This is the News of Legends. 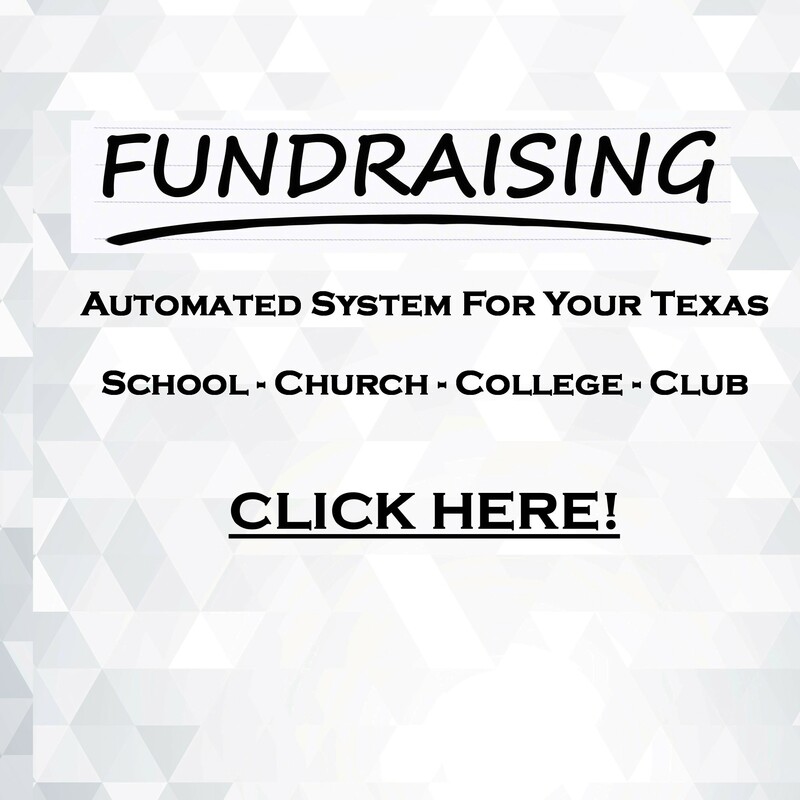 Native Texan buys and holds Texas Lotto Tickets and then agrees to share and share alike with registrants when we hit the BIG Texas Lotto Jackpot. There is no cost to you, simply register here to receive our status communications and register at the thank you page for the current drawing. During the next 12 months, we will play over 500 games with potential jackpot winnings WELL in excess of $1 Billion Dollars. The instructions are simple. The profits could be astounding. 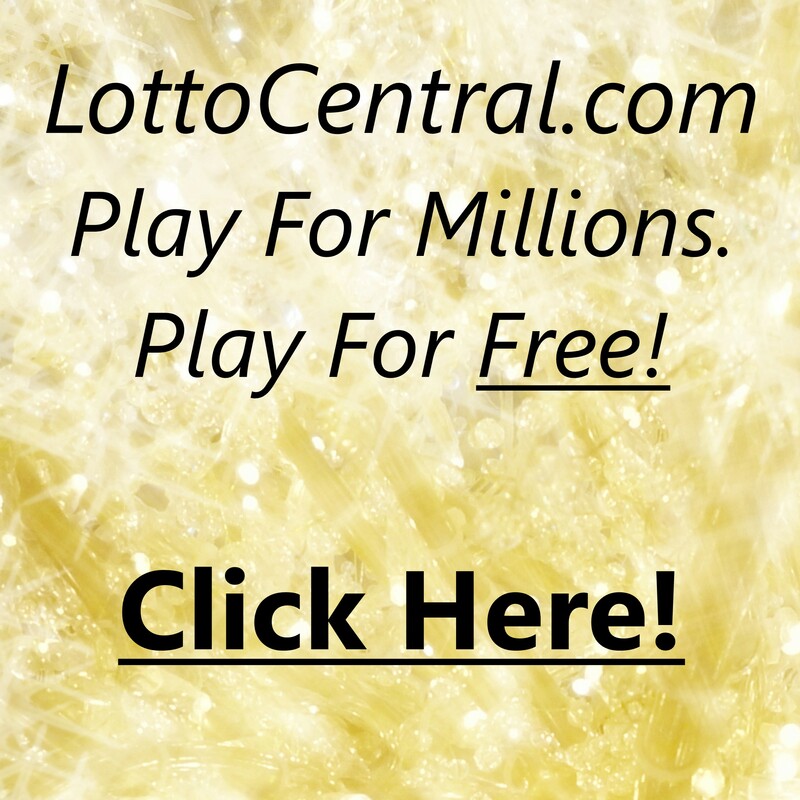 We’ve moved this feature to our sister site, Lotto Central. Follow the below link and you’re good to go.